Does not contain Mineral oil, Lanolin, SD alcohol, or Artificial fragrance. Offers lifestyle and grooming products. We use a professional natural spa product range of the highest quality, and our specialised Eve Taylor Products (both used in top spa salons around the world) giving you the ultimate in luxurious pampering. 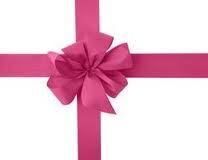 Also available for retail to continue treatment between spa visits. After wax products available for continued home care. The Calgel Gel Nail System offers you an opportunity to transform your hand and feet into nails you will be happy to show off with little effort. Calgel is a soft, flexible gel that can be applied over the natural nail like everlasting polish or can be extended to give instant length either by an artificial plastic tip or a sculpture created by the clear gel. BUT the difference Calgel is a indestructible 'polish' that will withstand the spectrum of things every person does daily (kids, work, home life) without chipping or lifting (lasts approx. 3-4 weeks with minimal time/money). Being flexible Calgel feels natural like your own nails and bends with your nails therefore minimal breakages and doesn't feel and look fake! Calgel allows the air/moisture to pass through the product thus preventing fungal infections caused by hard gels and acrylic systems. Calgel has over 90 fashionable colours to suit all occasions and outfits so you will never have to worry about your nails looking last season! Calgel can be maintained at home using an Aftercare Kit which contains topcoats, cuticle oil, nail polish remover and full instructions on how to maintain in-between visits to the Calgel technician. Not tested on animals, no MMA. Christian eyebrow is a revolutionary system that creates perfect shaped eyebrows in just seconds, giving you the opportunity to emphasize your eyebrows in an easy, affordable and professional way by adding definition and lift. Christian eyebrow fills in sparse areas, scars and quickly transforms thin, short and pale eyebrows into the perfect shape and colour every time. Water resistant and smudge proof - lasts up to 24 hours - no need for touch ups. Colours available: Taupe, Tan, Brown, Bronze, Charcoal, Dark Brown, Irid Brown and Black. 1 Water–resistant powder. The powder is super quality water resistant eyebrow makeup. Once applied, no touch-ups are needed. 3 Stencils – Christian’s eyebrow stencils are designed to help as a guide to create thin, natural or thick shaped eyebrows. 1 Brush – The application brush is made of natural bristles designed to gently brush the eyebrow makeup on the stencil to create a perfectly arched eyebrow in just seconds. 1 Compact mirror – Mirrored case to complete your Christian Eyebrow Makeup kit. 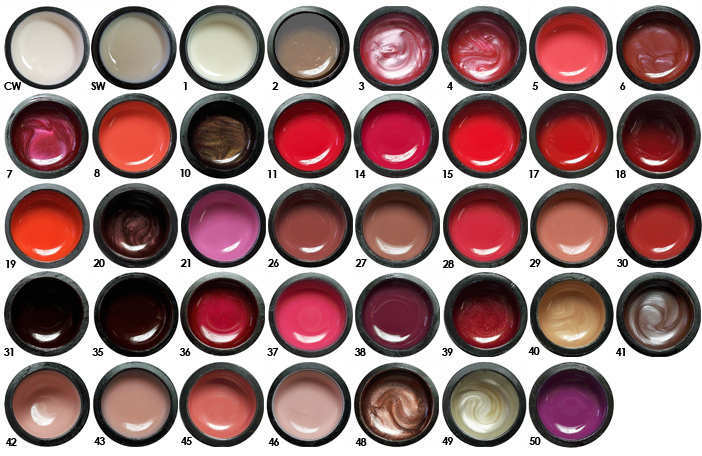 A choice of 8 powders and each kit contains a water resistant colour powder (that is super quality water resistant make up that stays on until you take if off with make up remover), application brush and 3 stencils (specially designed to help as a guide to create thin, natural and thick shaped eyebrows) and full instructions. Once applied no touch ups are needed, the brush is a thick eyebrow brush made of natural bristles designed to cover the whole eyebrow while brushing over the stencil. 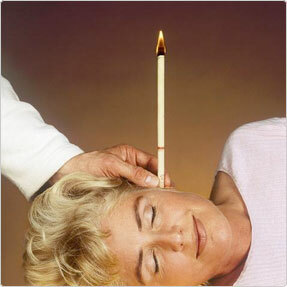 Ear candles have physical function. A light suction action (chimney effect) and the movement of the flame create a vibration of air in the ear candle, generating a massage-like effect on the eardrum. "soothing and helpful for earache and headache, ear noise, stress and nervousness"
This induces a pleasant feeling of warmth and a balance of pressure in the ears, forehead and sinuses. 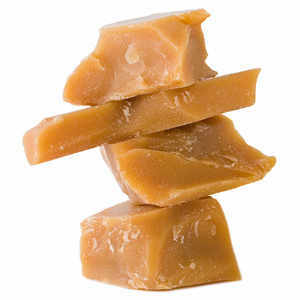 It is soothing and helpful for earache and headache, ear noise, stress and nervousness. These benefits have been well known through 19 years of experience and confirmed by thousands of doctors worldwide. Please note: Ear candles do not draw hard and compact ear wax up and into the ear candle and Biosun has never made and do not make claims that this happens during a treatment (this is a belief that seems to have been adopted by some therapists and used as a sales technique for other ear candle brands). The Biosun ear candles may pull a small amount of loose or flaky earwax, dead skin cells or yeast cells from the very external part of the ear, but the residue that remains in the candle after treatment is actually beeswax and honey that has not burnt away completely. The way in which the hopi ear candles work to remove ear wax or mucus in the sinuses is through the sound frequency vibration. The sound of the flame creates a vibration that travels through the ear candle penetrating the eardrum which in turn vibrates the inner ear bones at such a frequency it is like an inner ear massage. This then pushes further into the eustachian tubes and the sinuses helping to push out any blocked pressure. "treatment is... detoxifying, and is still working in the body up to 48 hours after"
The heat from the ear candle and the vibration help to soften and break up any ear wax or mucus that is blocking the head and ears, and once broken down the body finds it easier to flush the waste through the lymphatic system. 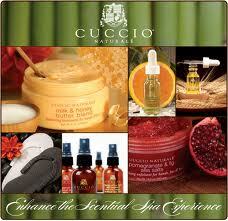 This treatment is therefore detoxifying, and is still working in the body upto 48 hours after the treatment. There is also the added benefit of the herbal essences within the ear candle transferring through the skin and into the blood stream helping to relax and calm you. Furthermore, the whole ceremony brings a wonderful relaxation, a deep sense of security and a feeling of happiness, which is seldom experienced in the world we live in today. Biosun ear candles are useful for headaches, migraines, stress, tinnitus, sleeping disorders, blocked ears and sinuses, and glue ear on children. "no contraindications with... Earcandles that contain essential oils"
If used regularly they can prevent syringing and grommets being fitted. However, we do not recommend using the ear candles if you have a perforated eardrum, if grommets have been fitted and are still in place inside the ear, if there is inflammation inside the ear, the patient has a cochlear implant, or the patient is on medication from their doctor. 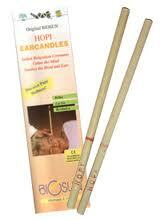 Biosun ear candles are safe to use during pregnancy. However, we do not recommend using them within the first 3 months. There are no contraindications with the use of the Essence ear candles that contain essential oils as the amount of essential oil within the candle is only 0.001 gram of the whole weight of the candle which is hardly enough to cause any contraindications. If you have any concerns regarding use of ear candles you should consult your local healthcare or complimentary medicine provider. The candles I use are 'BiØsun' manufactured, as these are CE registered and of a high standard. They are not the normal candle that most people recognise. They are long, thin tubes constructed out of a natural fabric and infused with aromatherapy oils and coated with a very thin film of bees wax. There is also a small filter to keep ear wax or condensate away from the ear. Our fantastic retail range contains luxurious, natural ingredients designed to care for and enhance your tan. Including moisturising, skin conditioning agents and sweet scented, mood enhancing fragrances, our retail products are also paraben and cruelty free. Sienna X is associated with high profile TV shows, such as Strictly Come Dancing, Gladiators and How to Look Good Naked, as well as receiving ongoing mentions in Glossies, the national/local press and trade magazines..